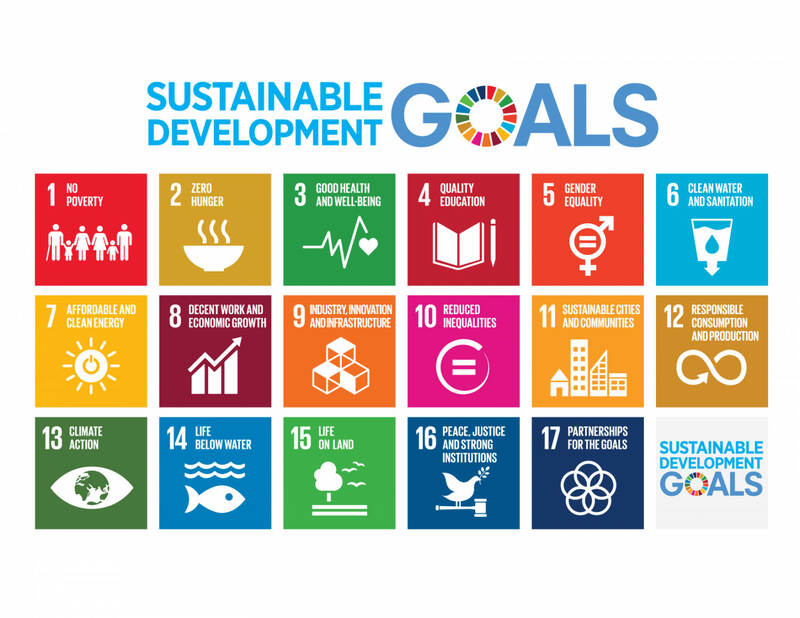 Note that the wp-content > uploads folder does not appear until images are first uploaded. 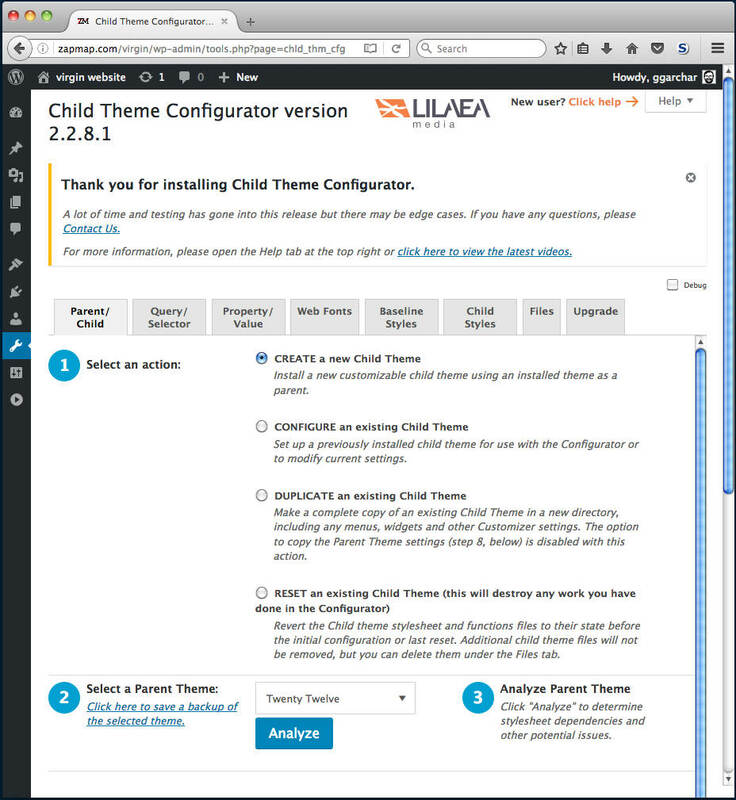 1.1 Why use a Child Theme? a parent theme. 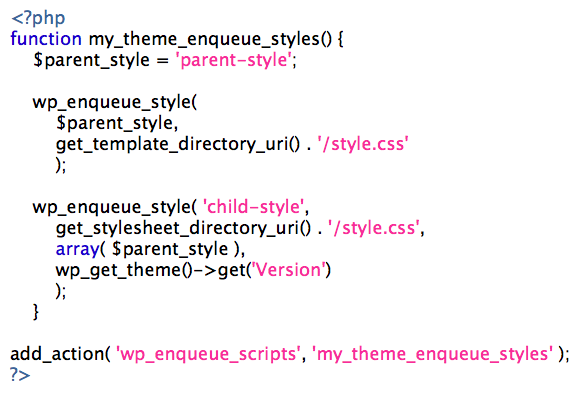 It can be done with one file that imports the parent style.css. 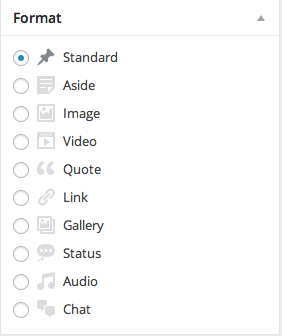 * minor modifications to style can be done using the theme’s Customize feature. 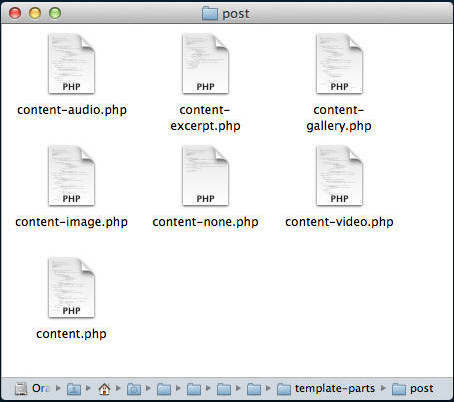 Upload into the themes folder, a directory containing the style.css file. The directory should be named for the parent with “-child” appended to it. 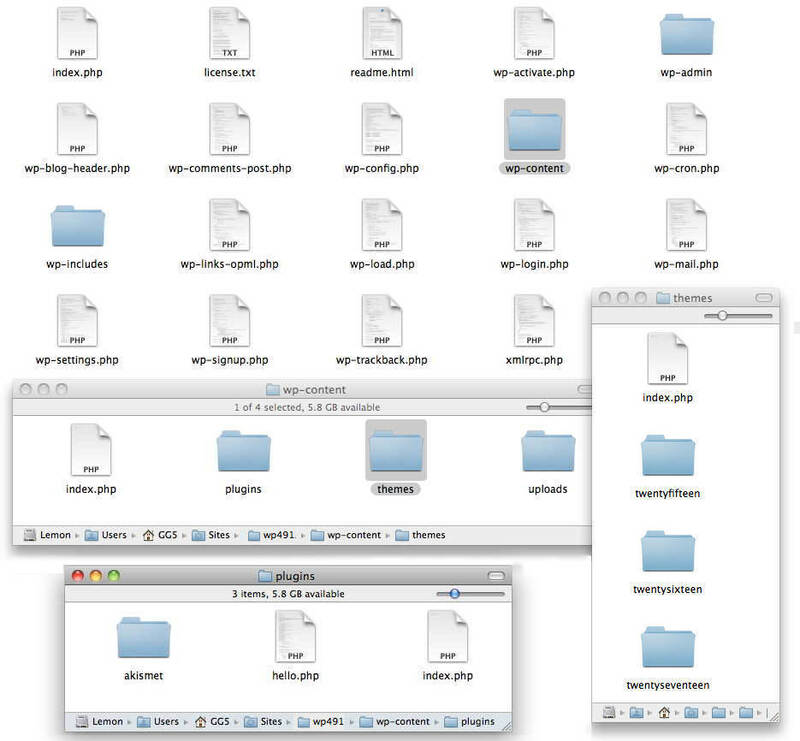 equivalent file in the parent theme directory when your site loads. addition to the parent’s functions.php. Specifically, right before the parent’s file. directory structure, you can use get_stylesheet_directory(). 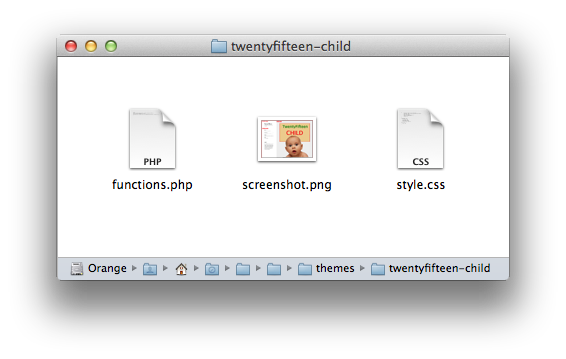 It points to your child theme’s directory because that is where your style.css resides. 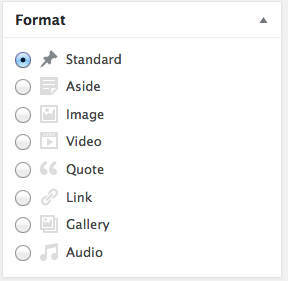 A child theme inherits post formats as defined by the parent theme. by the parent theme, not add to it. esc_html_e displays translated text that has been escaped for safe use in HTML output. The translation files must reside in languages directory.